Please pray for Pastor Michael and family as they travel to South Africa for The Gifts Transferring Gathering conference with Prophet Alph Lukau of Alleluia Ministries. The Bible says in Romans 1:11"For I long to see you, that I may impart to you some spiritual gift, so that you may be established"
This clearly means that spiritual gifts can be imparted. Apostle Paul deeply desired to impart some spiritual gifts to the disciples in the Roman church. This was so that the work of God could be firmly established. 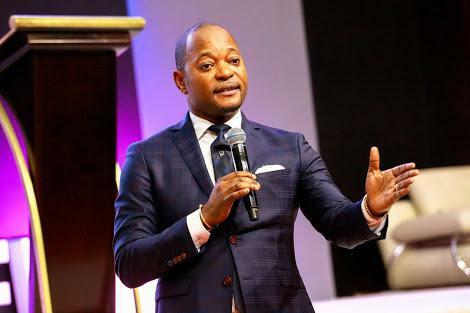 Prophet Alph Lukau is considered a Prophet of our generation. He is used mightily by God. In his own words, he says, "what God will give you at the Gifts Transferring Gathering conference is bigger than what any Bible School will give you. I am about to give the world what I carry. Asia will never be the same." Pastor Michael has a deep desire to see the hundreds coming to the Karuna Sadan services satisfied by the Presence of God. Holding on to this Prophetic word, he has taken this journey to South Africa. Would you please fast and pray for him and his family that they would receive a heavy impartation of the Spirit. Pray that from now on the Prophetic, Healing and Deliverance gifts would operate and function in him and through him in a greater dimension than ever before. Pray that he would personally meet Prophet Alph Lukau and Prophet Charles and fellowship with them. 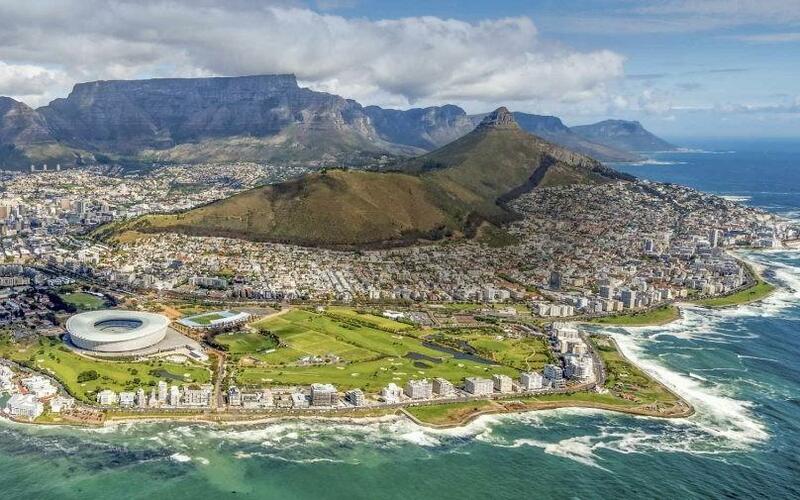 Pray for safe, comfortable travel back and forth and a refreshing time in South Africa.